The Miles Davis Tribute In-Ear Speakers are a lovely looking set of earphones, but know upfront they are made by the Monster company, and sold at Monster prices. Still, they look good, and with the selection of different shaped and sized earths they should be a good fit for all. Oh, and they are a limited edition release, so if you want them before they run out, get in there. Or wait for the Limited Edition Tuvan Throat Singing Earphones you so sorely need. 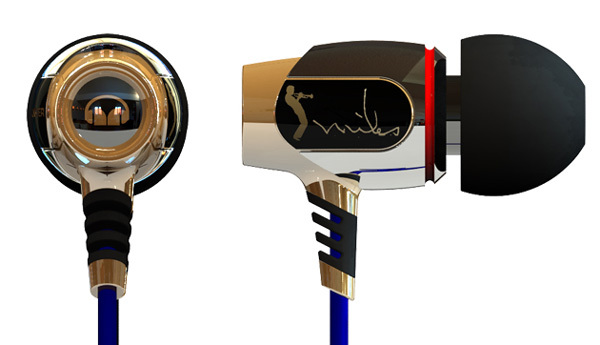 The monster RRP of the Monster Miles Davis Tribute In-Ear Speakers was US$499.95, they are now down around the US$300 mark. online, at a somewhat cheaper price.